Disclaimers: Catalina Apartments does not accept comprehensive reusable tenant screening reports. 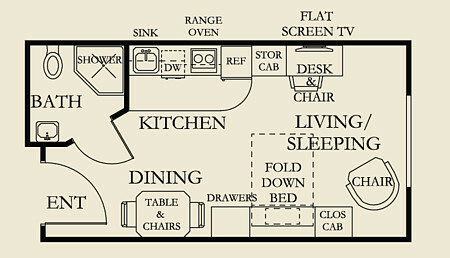 This Floorplan is Available Now, call us at (425) 746-5400! 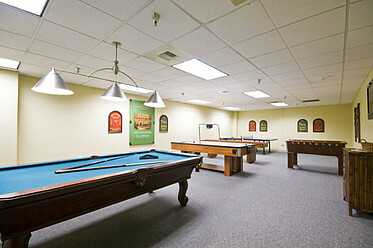 Catalina Community offers beautiful, fully furnished and fully equipped studios in the Bellevue, WA area. 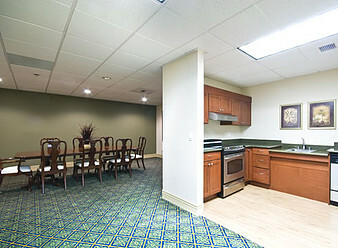 Our studios are extra large and include all utilities and free parking. Pets are also welcome! 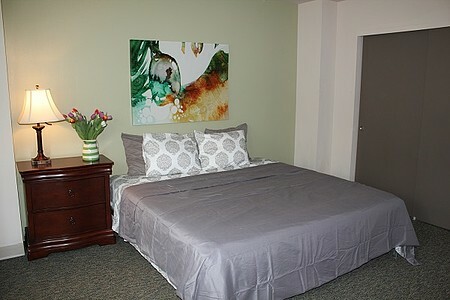 Our studios are the perfect alternative to traditional apartments or pricey hotel options for corporate travelers, vacationers, students or those seeking temporary or transitional housing. 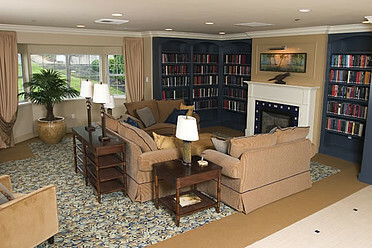 Catalina Community offers beautiful, fully furnished and fully equipped one-bedroom apartments in the Bellevue, WA area. 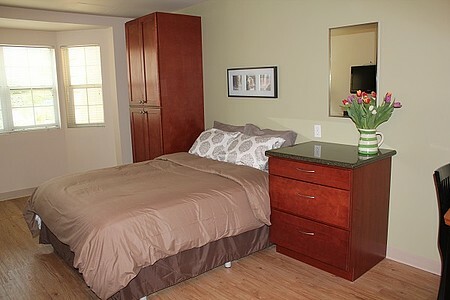 Our one bedroom apartments offer luxury living and include all utilities and free parking. Pets are also welcome! Our one bedroom apartments are the perfect alternative to traditional apartments or pricey hotel options for corporate travelers, vacationers, students or those seeking temporary or transitional housing. 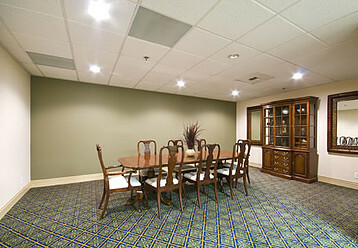 Catalina Community offers beautiful, fully furnished and fully equipped two bedroom apartments in the Bellevue, WA area. 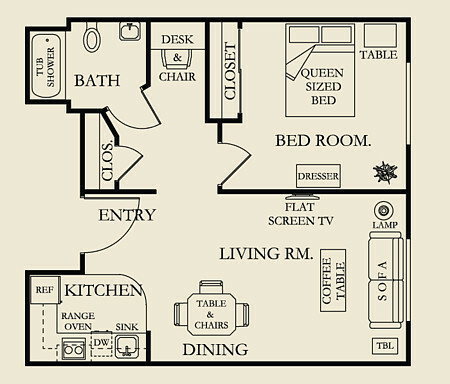 Our two bedroom apartments offer plenty of room for a family or roommates and include all utilities and free parking. Pets are also welcome! 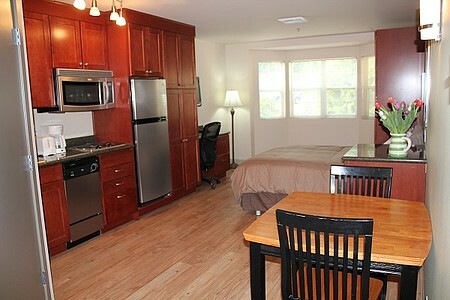 Our two bedroom apartments are the perfect alternative to traditional apartments or pricey hotel options for corporate travelers, vacationers, students or those seeking temporary or transitional housing. 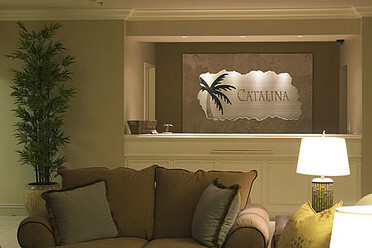 Catalina Apartments is located just 1.2 miles from the T-Mobile offices in Bellevue, Washington. Catalina Apartments is a convenient choice for an extended stay, fully-furnished apartment community for T-Mobile employees, contractors and visitors. Catalina Apartments is located just 5.1 miles from the Microsoft Corporation offices in Redmond, Washington and 2.5 miles from their Bellevue offices. Catalina Apartments is a convenient choice for an extended stay, fully-furnished apartment community for Microsoft employees, contractors and visitors. 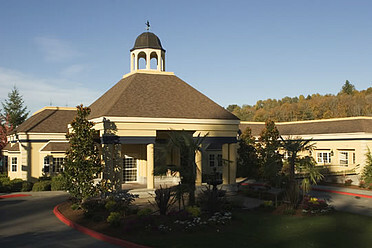 Catalina Apartments is located just 7.2 miles from the Costco Wholesale Corporation offices in Issaquah, Washington. 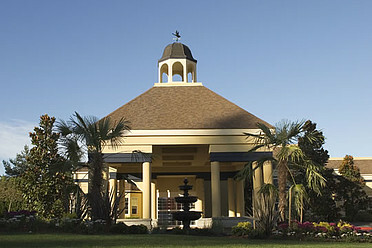 Catalina Apartments is a convenient choice for an extended stay, fully-furnished apartment community for Costco employees, contractors and visitors. 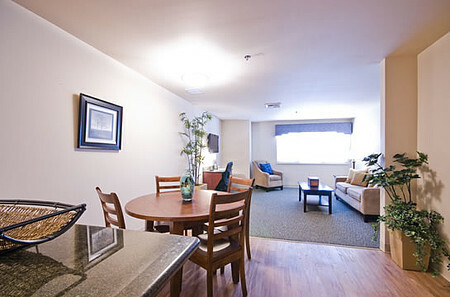 Catalina Apartments is located just 3 miles from the PACCAR offices in Bellevue, Washington. 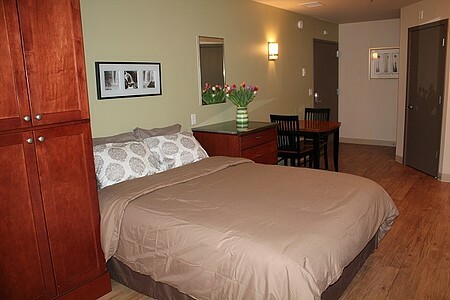 Catalina Apartments is a convenient choice for an extended stay, fully-furnished apartment community for PACCAR employees, contractors and visitors. 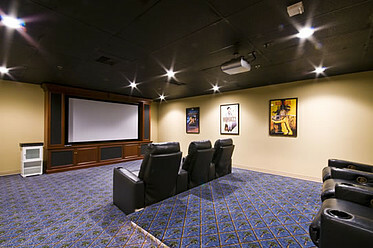 Please call to schedule a tour. PLEASE CALL TO CHECK AVAILABILITY BEFORE APPLYING.